Mr Kele Ma what is your background and how did you start in the furniture making business? I was born into an antique dealer’s family. My grandfather owned an antique shop in the Liulichang district in Beijing before moving to Hong Kong in the 40s. 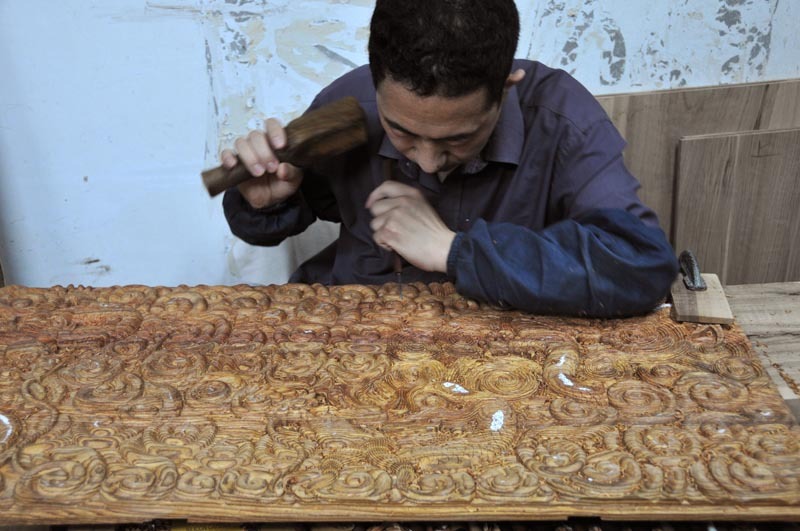 I established Kelema Furniture in 1984 in Hong Kong and began selling redwood and scented rose-wood furniture before eventually moving into making lacquer furniture. 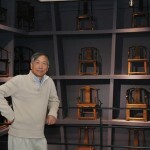 I came back to Mainland China in 1996 and settled in Tianjin where Kelema Furniture and the museum are now located. 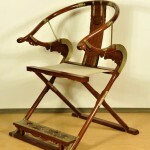 Can you please tell us a bit more about C.L.Ma Furniture and about your unusual museum? We reproduce old furniture from our collection strictly following the traditional techniques and principles of past furniture makers. Besides reproducing traditional furniture, we also make more modern furniture but from my point of view, its not just about making money. Collecting helped me find a middle road between my identity as a collector and my identity as an entrepreneur. The Kelema Traditional Furniture Museum opened to the public on October 29, 2011 and is largely based around my personal collection. 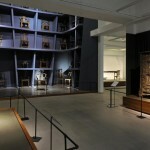 Over 1000 authentic pieces of furniture from the Song, Yuan, Ming and Qing dynasties are displayed over 4000 sq.meters. When did you get the idea for this museum? It’s been a lifelong dream of mine to establish a museum for traditional lacquer furniture. 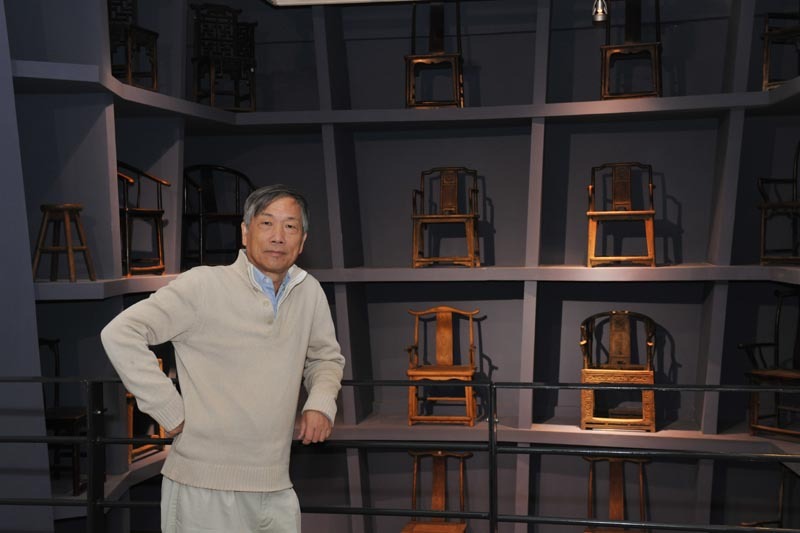 This is the first museum to show traditional Chinese lacquer furniture as its major collection, and it exhibits the ancient furniture that I have collected for decades. 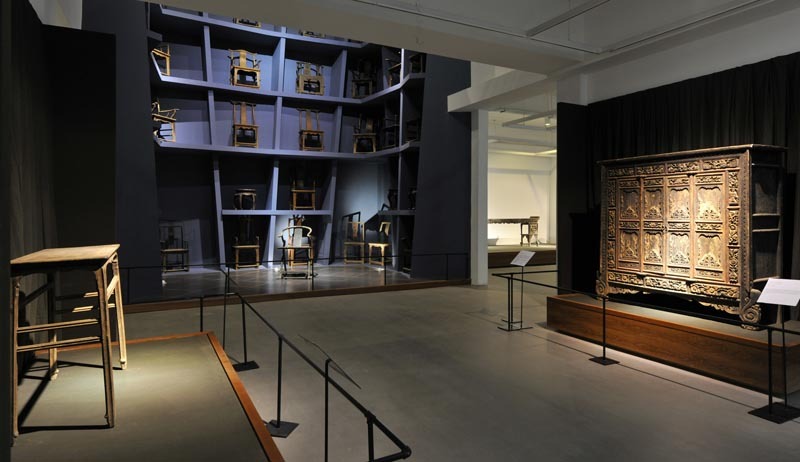 The museum also serves as a cultural base and communication platform for domestic and international furniture lovers, revealing as it does the splendid history of traditional Chinese furniture. How many pieces of furniture do you exhibit? What type of furniture? From which dynasty? We display furniture from the Song and Yuan Dynasties to the Qing Dynasty and the Nationalist period. Some of the pieces are unique and exist only in our museum. At the entrance of the museum there is a 6-meter high x 3-meter wide brick screen wall engraved with a Chinese unicorn. Its history dates back to 300 years ago. In the second floor there is a large Shanxi gilt cabinet with exquisite landscape painting on the doors. We have a precious collection of natural lacquer round-back noble armchairs from the Jinan area. 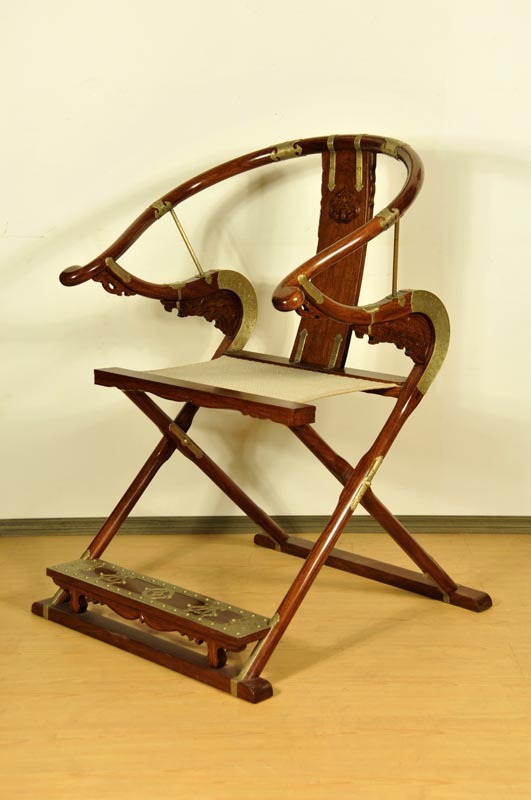 Round-back noble armchairs from the early Qing dynasty were more often made in hardwood, so the lacquered ones are very rare. As they were often used for travelling and hunting, they were not easy to preserve. We also have several smaller objects on display: book carriers and desk chairs from the late Qing dynasty, a foldable washbowl shelf, a set of wine glasses from the Qianlong period, a street barber’s complete set of instruments from the late Qing dynasty, wedding gift boxes, and so on …. Could you tell us an anecdote on how you found one of the pieces of furniture exhibited in your museum? For instance I found the precious piece of Shanxi gilt big cabinet (located in the second floor of my museum). As far as I know, this is the only one of its kind still in existence in China today. It dates back to emperor Qianlong period in Qing Dynasty. 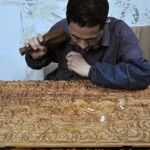 I found it in 2003 in Lijiaying, which used to be the largest traditional furniture market in Beijing. When I found the piece, it was incomplete. The two suitcases on top of the cabinet were missing and I decided not buy it. Two month later, the dealer called me and told me that he had found the two suitcases and I bought it. It’s an example of what we call “Yuanfen” in Chinese. It means you are destined to meet something at a certain point in time but judgement is important as well as good timing. Is it easy to find qualified workers? In fact they’re very difficult to find. Nowadays, there are very few people who really understand traditional furniture. 20 years ago we used to send our employees to Hong Kong to get trained. Now we’ve established our own internal training courses. Our company and the museum are at the same address: No.18 Quanfa Road, Wuqing Development District, Tianjin. We also have a dealer in Beijing: 2/F, Aijia Furniture, Sijiqingqiao, Haidian District. Yes we do, and we are happy to advise and help in the shipping arrangements. Nicely Made in China would like to thank Ms Juliette Salabert, Jade Charles, Zhao Jia and Mr Ali Shewring.